MIYAVI is also vastly known as the “Samurai Guitarist” for his extraordinary skills in his guitar techniques. To date, MIYAVI has 3 successful world tours, which totals over 200 shows in 30 countries across North & South America, Europe, Asia & Australia. In recent years, MIYAVI has gathered many attention and has been producing music for television commercials as well. 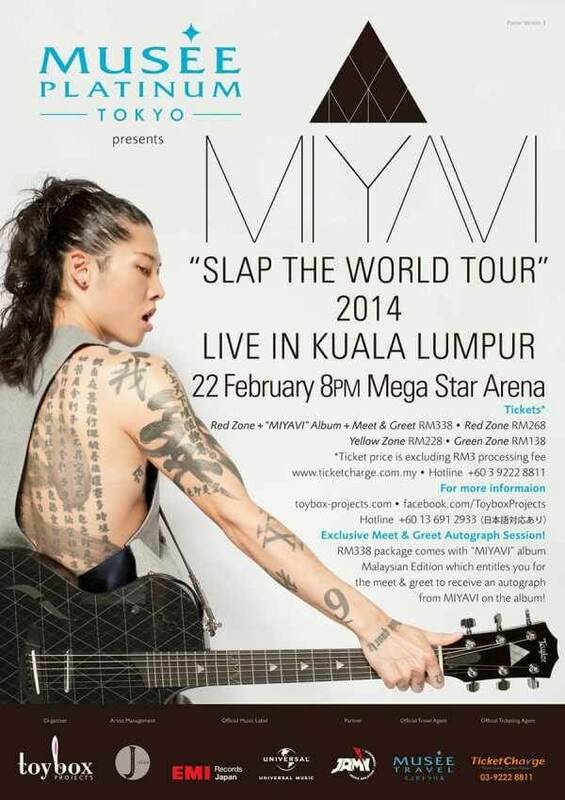 In his Tour, Kuala Lumpur is one of the stops in the South East Asian region, MIYAVI will be having his concert here on 22 February 2014 in Club Neverland at 8:00pm. All TicketCharge outlet sales starts from 18 November 2013 at 10:00AM. For the RM338 ticket price, it will be packaged with a Meet & Greet session with MIYAVI, and fans will be able to receive an autograph from MIYAVI himself. This package is only open to 100 tickets ONLY. In September 2013, MIYAVI was also nominated as the “Best Japan Act” in the 2013 MTV EMA (Europe Music Awards); which is the biggest music award in Europe and will be held in Amsterdam on November 10, 2013. Also, MIYAVI has been selected as an actor in the film “Unbroken”, which will be directed by Angelina Jolie. This is the first breakthrough into the Hollywood movie screening industry for MIYAVI. 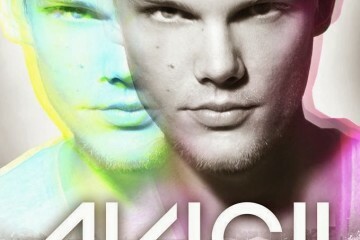 The movie is set to be released in December 2014. MIYAVI “Slap The World Tour 2014” Live in Kuala Lumpur is Organized by Toybox Projects and Presented by Musee Platinum Tokyo. Toybox Projects is the Promoter based in Kuala Lumpur which is currently the leading establishment that aims to consistently promote Japanese acts and build the J-wave scene here in Malaysia. Toybox Projects has previously brought and organized MIYAVI Live in Kuala Lumpur 2012, HaKU as Guest Artist in Jrock no Tamashii 3, HaKU Live in Kuala Lumpur 2013, Jrock no Tamashii 4 (with Vaniru as the Guest Artist); with the upcoming ONE OK ROCK “Who Are You?? Who Are We? 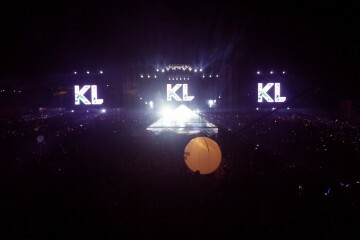 ?” Tour Live in Kuala Lumpur 2013 on 21 November 2013; and is in planning for many more to come.